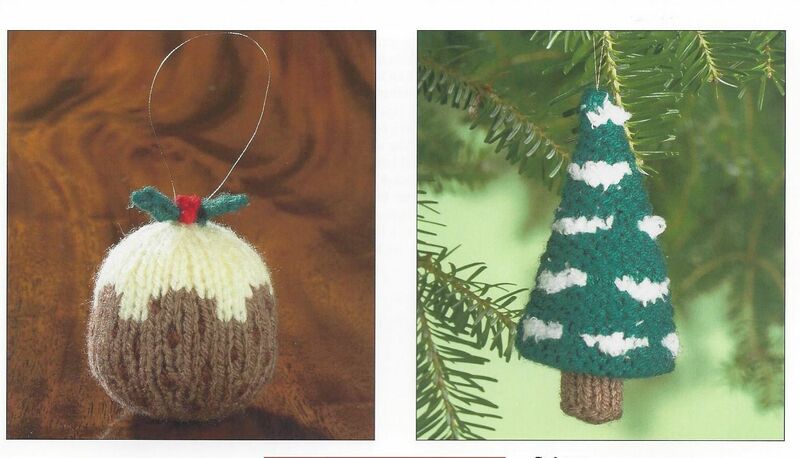 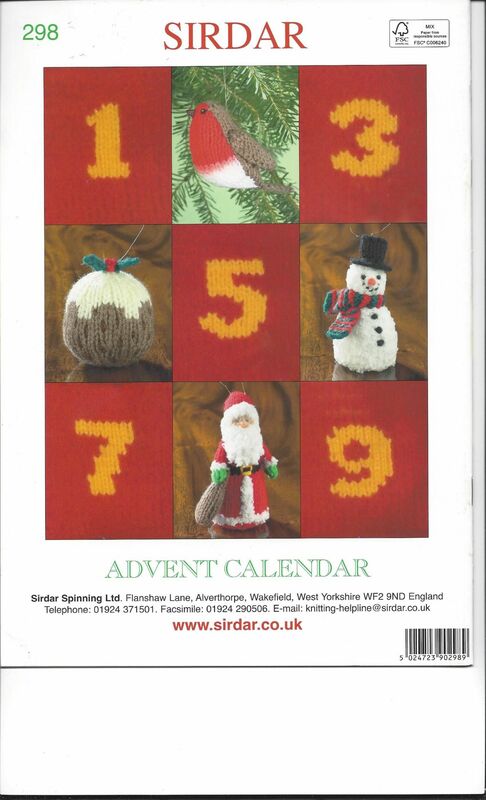 Knit your own family heirloom with Alan Dart's irrestible advent calender. 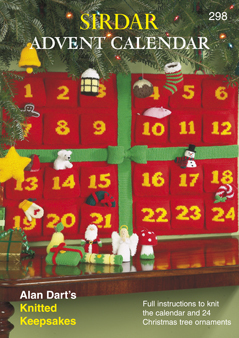 The 24 beautifully detailed seasonal ornaments have been created with hanging loops, making them perfect for use as Christmas tree decorations. 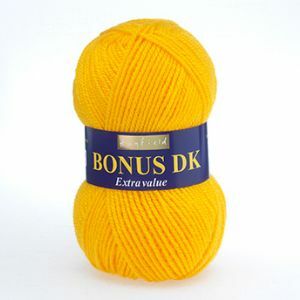 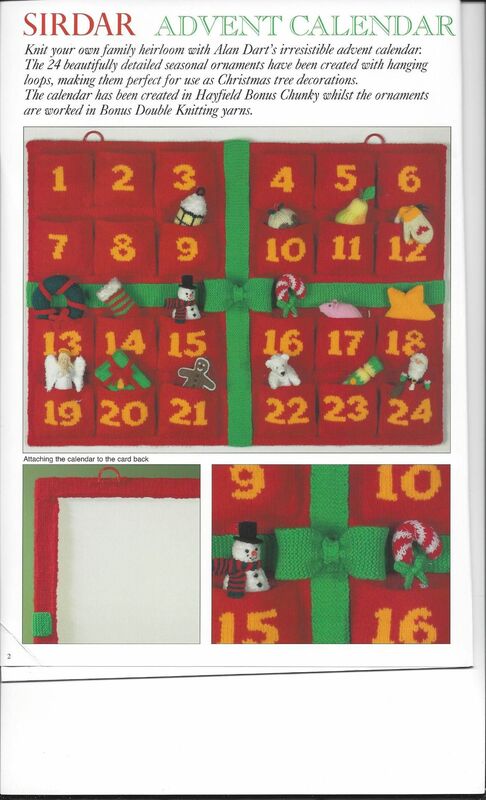 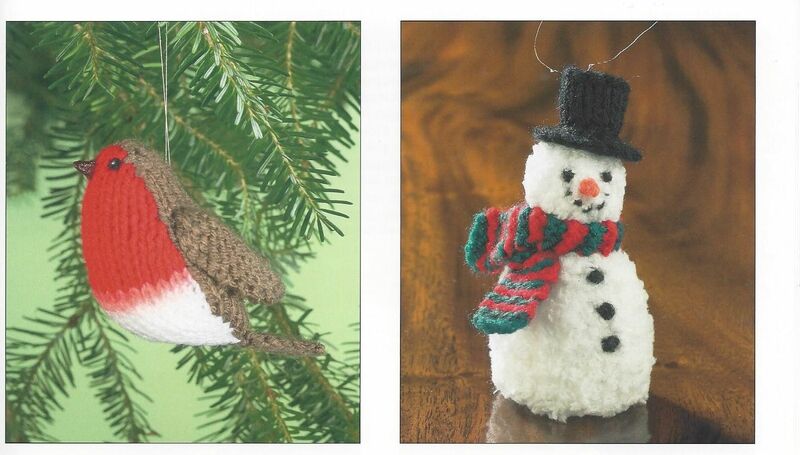 The calender has been created in Hayfield Bonus Chunky whilst the ornaments are worked in Bonus Double Knitting yarns.